It’s been over a year since I've been residing in Deutschland and thought I could pen down my experiences. 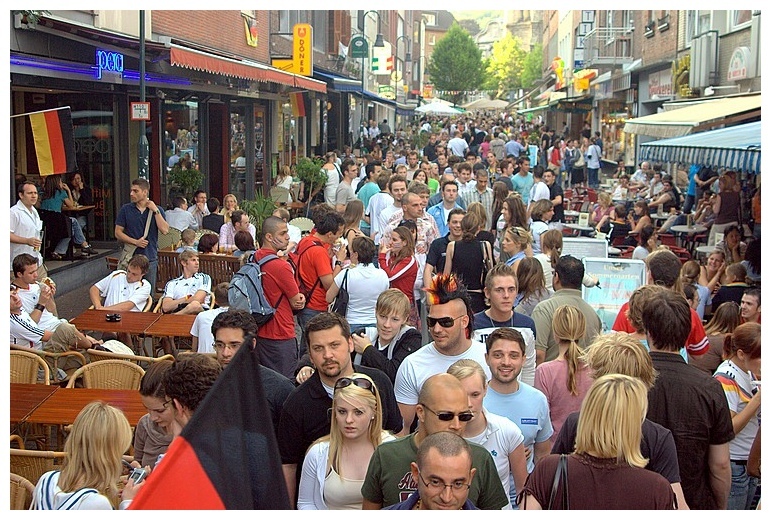 Most part of the post is emphasized on the “Studying in Germany” topic. Anyone planning to fly here may find it informative. The motive is to build an imaginary bridge between India and Germany also in the process try to change some miss perceptions which people may have. Germany is undoubtedly considered as the leaders in Engineering, especially Mechanical Engg, the big gaints when it comes to Machineries & Autos with the likes of AUDI , BMW, BOSCH to name a few. Germans also are believed to be some of the smartest people on the planet. The country in general considered to be one of the most powerful nation in terms of Human Development Index, Technology, Innovation and Growth but when the thought of studying in Germany arises, the other not so considered questions of extreme climatic conditions, lack of availability of Indian food or groceries come into picture. Some may also assert that the people are not welcoming and it’s hard for anyone from country like India to live among the Germans and so on. These are some of the issues which concern most of the Indian parents and society in general. I remember how one of a leading store owner back in India told me a story about his niece having to returning back unable to adjust to the life here and also how hard it was to even find drinking water. The last but not the least factor is of the language barrier that very few people speak English and how hard it becomes to survive. Well although the opinions change from person to person, at least the bigger picture suggests the above mentioned, I believe. !! Before I start trying to corroborate the above ill perceptions, I'd like type in a few lines as to why I chose this part of the world and why Deutschland in particular. 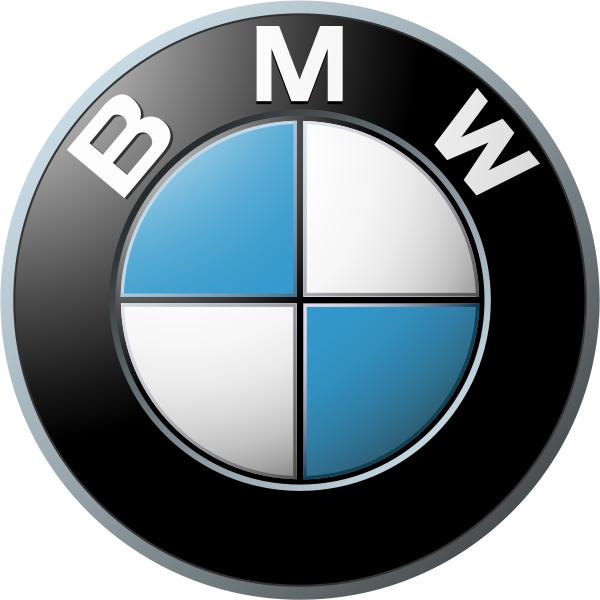 I have always been an Auto lover since my childhood and for no concrete reasons back then, I became a fan of the Trio German Auto giants of BMW, AUDI and Mercedes. All I knew was they are very reliable, superior in quality, powerful machines and of course, only rich people could afford them. So the innate urge to pursue studies in this field was always inside me and there are not many countries you can put ahead of Deutschland when it comes to Automobiles. Taking advice from a professor who had lived here for a while helped me in making my decision to study here more firm. I remember him telling me how different the teaching style, the content of studies and how better are the opportunities when it comes to research. To be honest, I never thought about food, climate or my future career prospects or my hefty bank loans which I have to pay back for helping me study here. I was excited to land on this soil. learn new technical stuffs, anything and everything about Auto's, the language, continue my love for Table Tennis, visit places and increase my country count, meet new people, get to know their cultures and in general to know how exactly are the things here different than the things back in India and how is this country so successful. The experiences I have had so far in the last year has fortunately inclined on the positive side as I had hoped for. I'm sure very few people would disagree with me on this. To be honest, the people here are very warm and welcoming. I study in RWTH Aachen, one of the good universities in Germany over 35,000 students in which thousands come from all corners of the world which clearly gives out the message that Germany welcomes the world. The students are also very affable and easy to mingle although they can be garrulous sometimes. Make sure to have some time with you before questioning anyone “how are you” or as they say here “Wie Geht’s” as you can end up listening to a long story if they are not having a good day. Not only are we excited to learn about them, they are very interested in us, our country, culture, food etc which I've personally experienced by living with some of the best floor mates. We cook often, chat on various topics and how each one of them is different than the other one and wonderful it is to experience all these. One must understand that, you do not come here only for the sake of academics alone although that is the main motive. The things that we experience apart from studies are equally important specially when we live in the era of Globalization. When it comes to academics, the students from abroad, especially Indians find it difficult to adjust in the beginning as it’s totally different than the just bookish approach followed in India. The books are periodically updated; the examination patterns are totally different. I remember writing pages together as answers in my university exams just vomiting the stuff by hearted the day before. Studying two weeks prior is totally sufficient to get a good score in the examinations which raise many questions about the pattern of examination. The lectures here are held by the professors themselves who act as a CEO of an Institute. 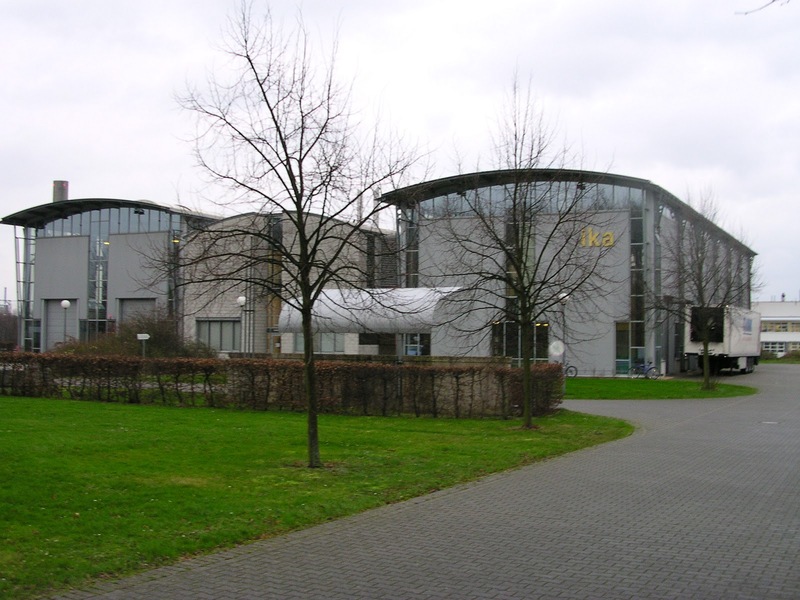 In my University, RWTH Aachen there are roughly 270 Institutes working in various fields from Engineering to Medicine. Hundreds of some top quality engineers and doctors are employed in these institutes to teach research and build better technology for the future as well as spread the knowledge to the younger generation. To make things clear, I study Automotive Engg, which is mainly taught by the Institute for Automotive Technology which has a Chair professor, professors and many engineers working on various fields of Automobile. 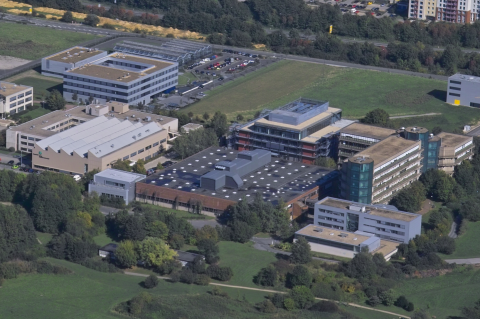 270 similar institutes are spread across the city of Aachen, spending millions of Euros researching on various fields. 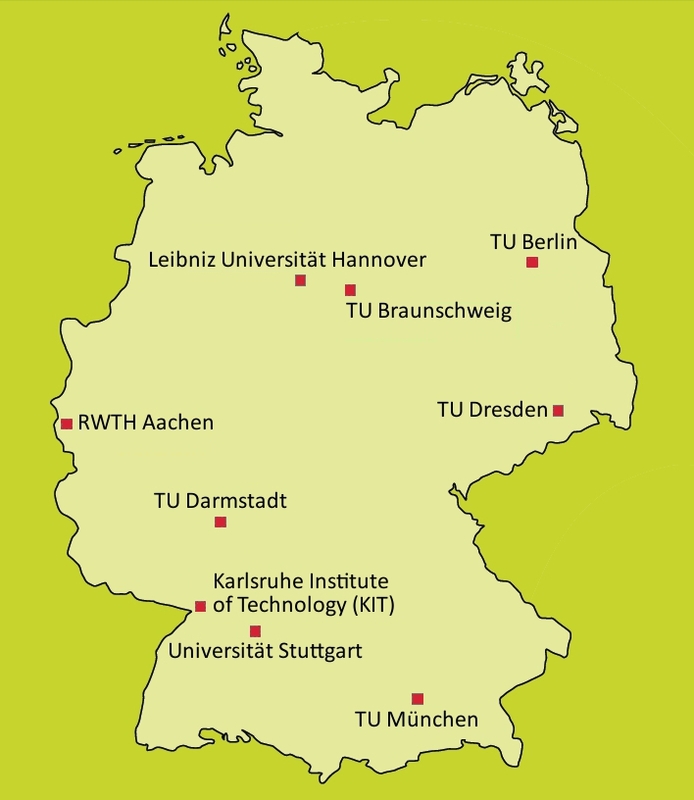 The story is similar, but of different scales in other Universities across Germany.
" It’s not about the work done.... it’s actually the power which is important ... i.e the work done to the time taken that is tested". So one needs to practice in advance and study regularly if anyone desires to even come close to the level of grades which are easily obtainable in India.Teaching as I said before is taught by professors themselves. There is no compulsion for any student to attend classes, but you will be surprised to see the class full every single time. 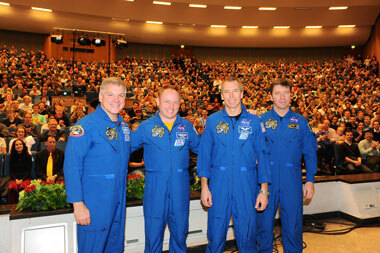 Sometimes, the strength is so much that we have an Auditorium of capacity 2000, completely filled up..!! ”Researches are not done just for the libraries but for real world usage". So one must not see too much into rankings as lot of factors are taken into consideration before deciding upon ranking. Students also get a very good exposure during their study years. Companies open doors to factory visits, seminars, opportunities of Interships etc. In the last year alone I had been to over 10 different industries. Events like "Bonding", where one can meet representatives from the Industries help in getting some much needed contacts and job help as there is no system of "Campus Recrutment" in this part of the world. The system of having Institutes open up lot of student reasearch assistant or "HiWi" as in Hife Wissenschaftler as its called here. Every institues having numerous topics on which students can choose to work on as a HiWi or do a thesis work. The system incorporated here in such a way that every student needs to complete two projects(Mini and a Master Thesis) during his master studies and since one of them have to be done within the university it leads to opening up of mutual benifits between the students who get more opportunites in the meantime the university broadening its research base. Althought the concept of scholarship is not encouraged there are plently of HiWi postings and one can choose to work anywhere b/w 8 - 24 hours a week at around Euro 9/hour. Talking about weather and food, the winters can be very cold sometimes, although depends on the geography. In Aachen, the temperature goes down to as low as -20 C, but it’s not like one cannot bear the cold. With proper clothing this is not even an issue to be worried about. Inside every building it’s mandatory to have heaters, so room temps are maintained. Groceries of India are available at ease. Every small town has at least one Indian or a similar Sri Lankan store selling almost everything right from curry leaves to various grams to coconut oil. The prices are not that inflated as one would suggest, A kilo of rice may cost you around INR 60 and the similar comparison can be made with other stuffs. But yes, you will have to cook your own food, specially if you are a vegetarian as you will not find many options outside + eating outside is expensive. Some might put this on the Cons, but I'd say its a new experience and not too bad to experiment ones cooking skills. But having sai that, it gets monotonous after a while, will never taste anything close to your mom's cooking. The cost of living is cheaper than what I had expected considering I resided in Mumbai prior to shifting here. Most of the daily food items are priced in the similar ranges like in India. Some are actually cheaper..!! When we are living in the era where one can parcel at 200/- per kilo, I don’t think it is too hard to live in any part of the world. Also to mention about the college canteens or "Mensa" here provide decent food quality. Vegetarians do not get much options ,nevertheless not so bad for a meal priced fairly low. Reaching your loved ones back is also not a big deal these days with the use of Internet and cheap calling rates. Extra curricular activites are also taken up very seriously. Don’t be surprised if you spot a 70 yr old riding a bicycle or going for a jog in the middle of the night which tells more about the average life expectancy in this country, 80+ !!. People here really know how to enjoy and lead a balanced life. You will find students partying hard on one day and studying like a nerd the other day. The Germans love beer and football !!.. The time during Euros was amazing. Each matchday was like a festival. Some might even agree that its easy to make friends over a beer. Sports is another oppotunity to meet new people and also improve upon the language.There are also ample opportunities to continue any kind of sport. My University sports department offers almost all the sports listed on the Olympic Games list. The country has some amazing money and hence the luxury of providing some amazing facilities, be it in Transportation or keeping the environment healthy and clean, providing some brilliant facilities. Music and Dance activities are also taken up by many, courses in various dance forms are offered in Universities too. So basically a University or the students not only into academics and studies but they engage themselves with a whole lot of extra curricular activites. For someone who loves exploring places, there is no better continent than Europe with so much history and natural beauty. The Shengen agreement opens gates to 25 other countries without having to get a visa. The transportation is also brilliant in this part of the world. With like of Ryan Air and other low cost carriers, one can actually fly to other countries at as low as Euros 15. In Germany, students have luxury to travel at free of cost throught their respective state they live in by all all means of transport. Although travelling to other places in pretty expensive, with better planning, one can travel cheap with the likes of "Schones Wochenende" where 5 ppl can travel across Germany for just 40 Euros and other similar offers. The travelling gets cheaper as one travels in the direction of east as I personally experiences with a recent trip to Austria and Hungary. So to sum it up, I 'd say one should not think too much about travelling abroad, be in any part of the world, rather be concerned about the facing new challenges ahead and look forward for some exciting time of your life. Having said all the above good things, I would really hope someday, atleast some of these gets incorporated in Indian Education system. How to do that ?? well , will try to write on this sometime.